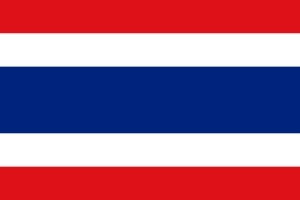 Click here to find languages spoken and recordings available in Thailand. Can you help supply AUD 12,205 towards a studio, and a further AUD 5,000 for office equipment and storage? "... here we were, risking our lives to visit a people where the Internet or even an automobile could not reach." Jon and Clair Rulison are staff members of Sounds of Language Foundation in Thailand. Uu's Story - A personal report of GRN's impact on a small Thai people group.